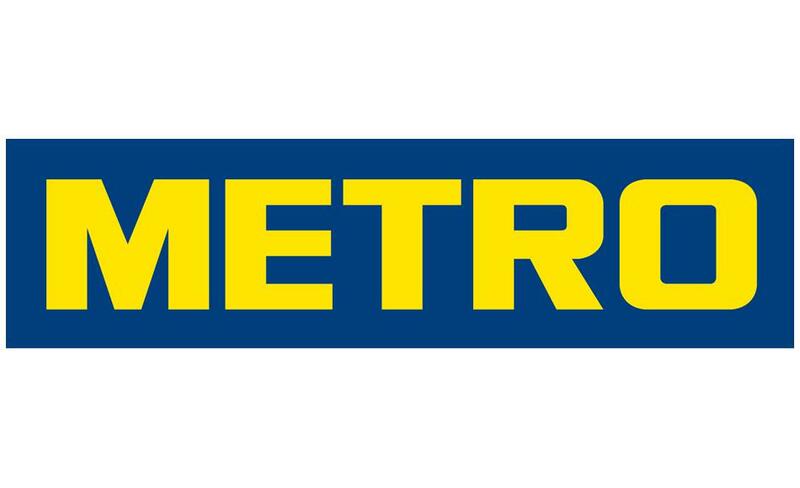 Metro is the German company, which manages the third largest retail chain in Europe and the fifth – in the world. The management company was established in 1996 through the merger of Metro Cash & Carry, Kaufhof Holding AG and Asko Deutsche Kaufhaus AG. METRO Cash & Carry is represented by more than 750 shopping centers Cash & Carry in 29 countries of the world. In Kazakhstan the first store was opened at the end of 2009, in Astana. Currently, selling space of the stores depending on the format takes about 5000 – 7000 sq. m., and the total one is 9000 – 11 000 sq. m.